Please fill out the following form so that a Nova Bus team member get in touch with you within the next 24 hours. Receive the latest news, event listing and exclusives information concerning Nova Bus. SAINT-EUSTACHE, QC, SEPTEMBER 17, 2018 – Nova Bus is proud to announce it has been awarded a new contract by Montreal transit authority STM (Société de transport de Montréal). The contract calls for 4 fully electric 40-foot LFSe buses, scheduled to be delivered en of 2019. This new order comes on the heels of the first service anniversary of the three quick-charge electric buses provided by Nova Bus as part of the Montreal City Mobility project, a landmark initiative by STM and the Quebec government. These four new vehicles are intended to replace the diesel-powered buses that currently run the same route, from Square Victoria to the Angrignon terminal. 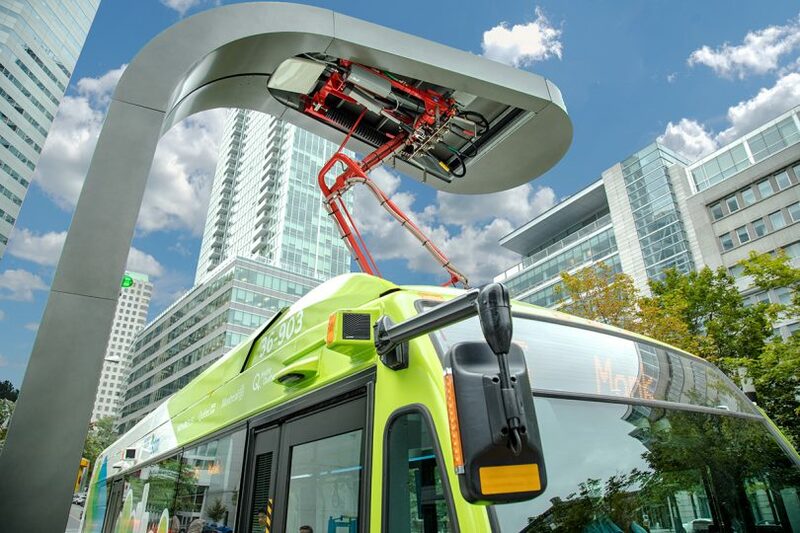 “The usage and performance statistics of the fully electric Nova Bus vehicles are a testament to the success of the Montreal City Mobility project, and we are extremely proud. 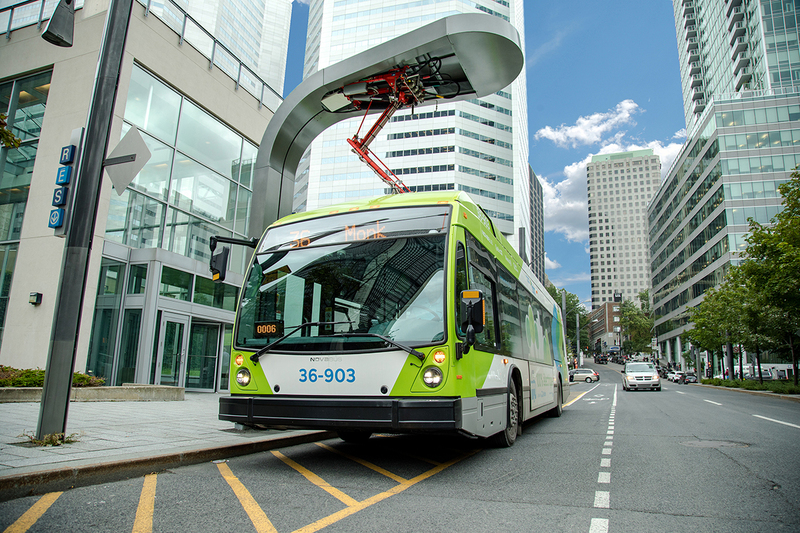 STM’s renewed trust in our buses confirms its commitment to the energy transition of public transit in Montreal. 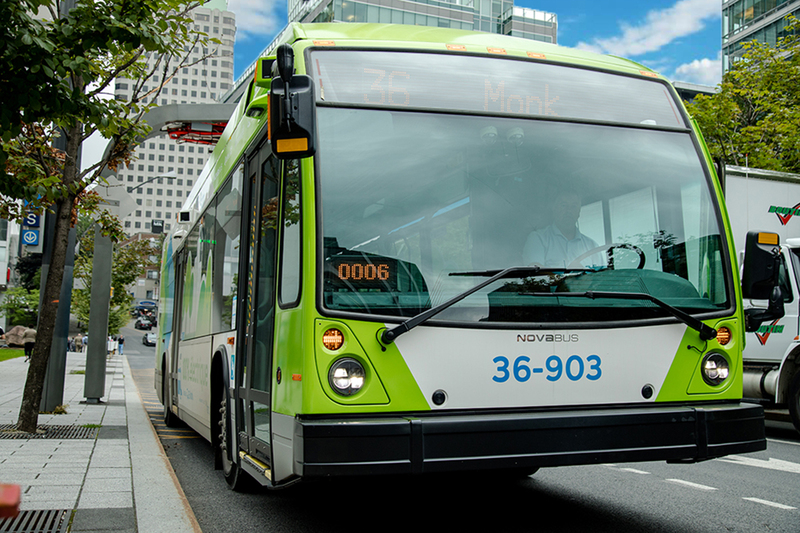 Quebec has demonstrated its know-how when it comes to sustainable mobility, and we are proud to be a leader in the field,” said Martin Larose, Vice President and General Manager for Nova Bus. 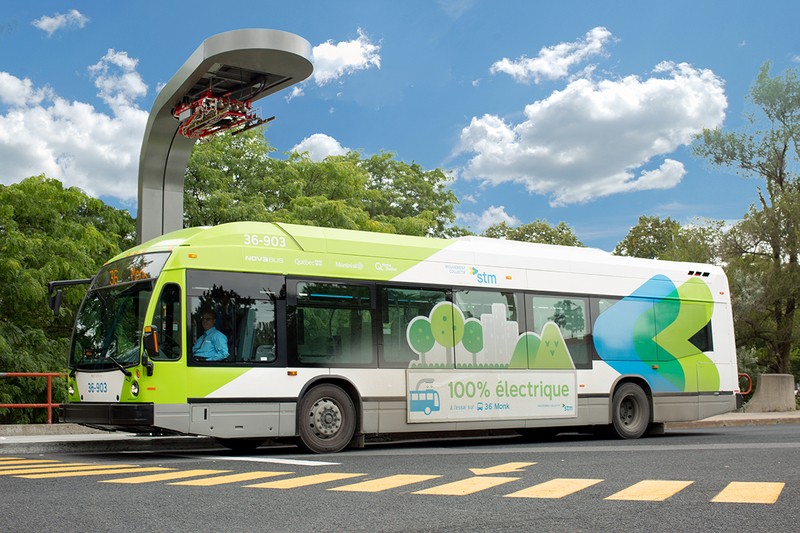 Since the first Nova Bus electric buses were commissioned in Montreal in May 2017, they have traveled over 100,000 km and undergone more than 11,000 quick charges. This first year of service has also shown how robust the product is in extreme weather conditions, as well as the performance of the quick-charge stations. It should be noted that this bus model requires less maintenance, given its fewer mechanical components. 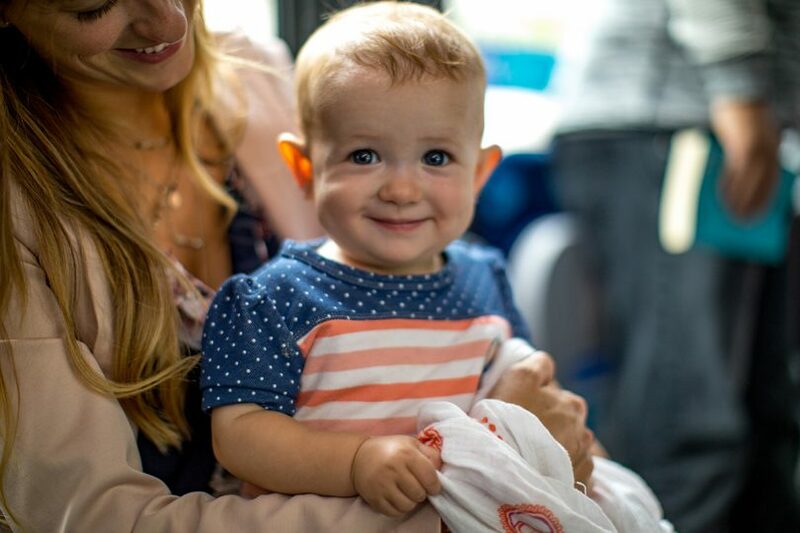 “Our takeaway from this first year of operation is that the Nova Bus LFSe has elicited a great deal of enthusiasm and curiosity from both the public and bus drivers. People particularly enjoy the comfortable ride and how silent the buses are,” Larose concluded. For more information, please contact Emmanuelle Toussaint at 581-994-1951 or emmanuelle.toussaint@volvo.com. Nova Bus is a leading provider of sustainable transit solutions in North America. Its portfolio includes hybrid electric buses, high-capacity vehicles and integrated intelligent transportation systems. Following its Electro MobilityTM strategy, Nova Bus is moving forward with the electrification of its vehicle key components to reduce fuel consumption and emissions. Nova Bus is part of the Volvo Group. For more information regarding Nova Bus products and services, please visit www.novabus.com.